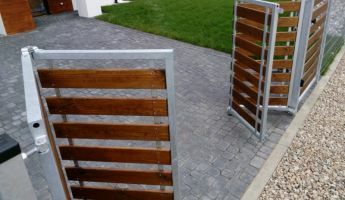 The system for GATEO folding gates is a mechanism that changes the standard swing gate into a folding gate. 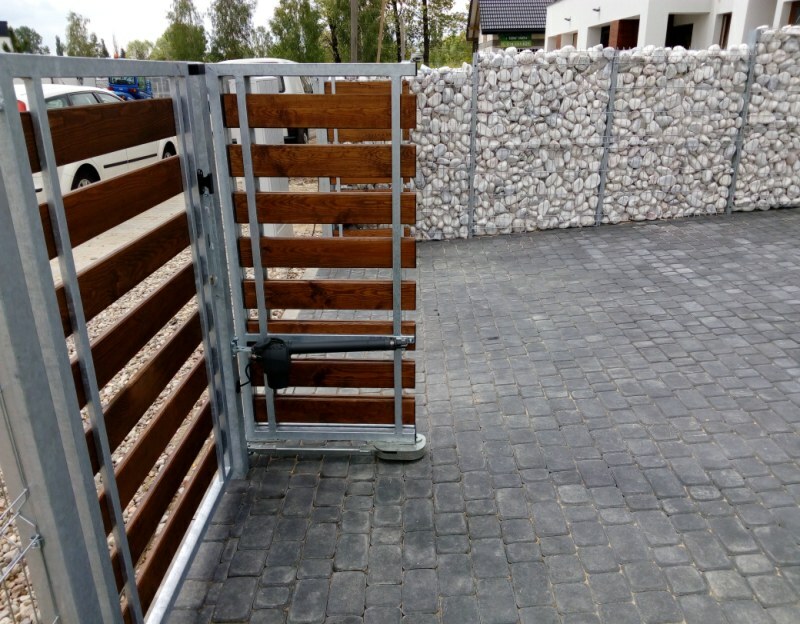 GATEO offers many opportunities to place entrances, thus solving architectural problems of small or difficult to arrange premises. 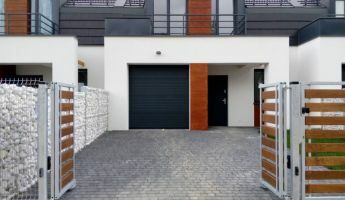 The wings of the folding door take little space. 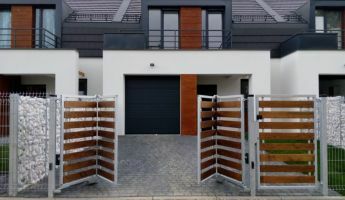 Compared with the traditional double-wing gate, the folding gate requires half the space to open it; it does not enter the fence line, as happens in the case of sliding gate usage. 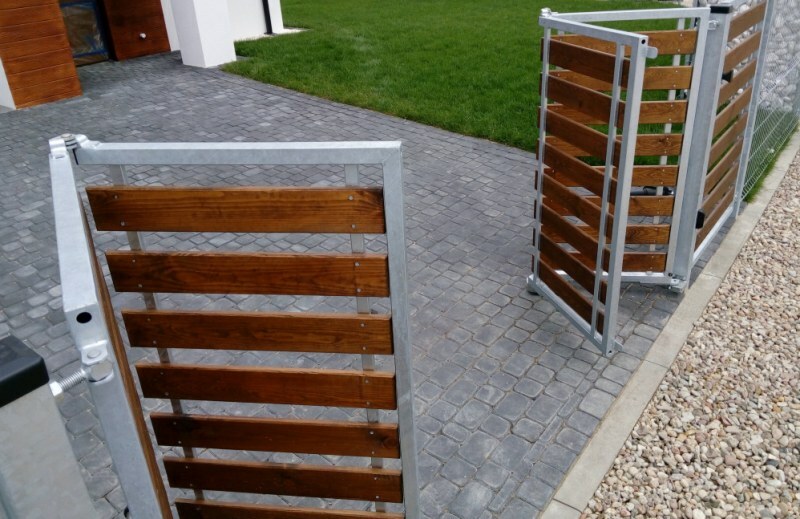 GATEO is the first universal system for folding doors in Europe. 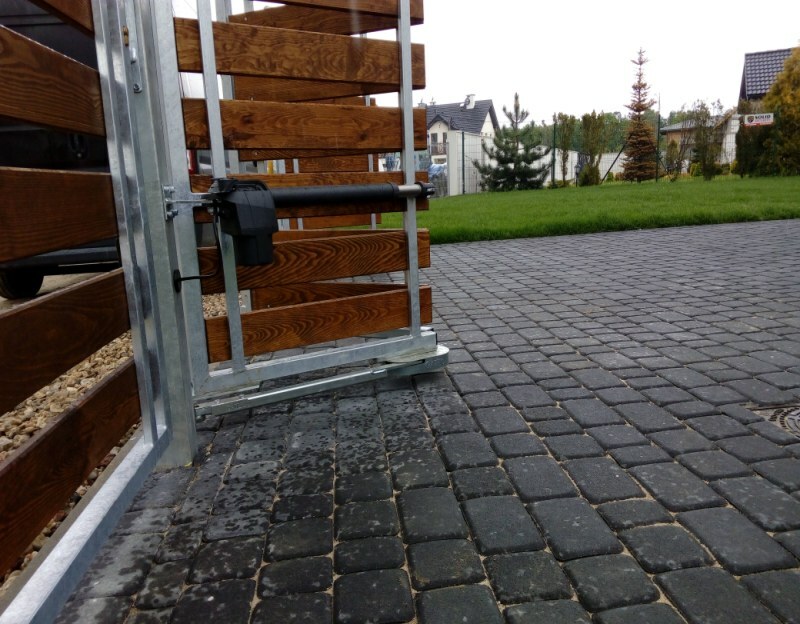 Due to the innovativeness, this solution has been secured by an international protected. 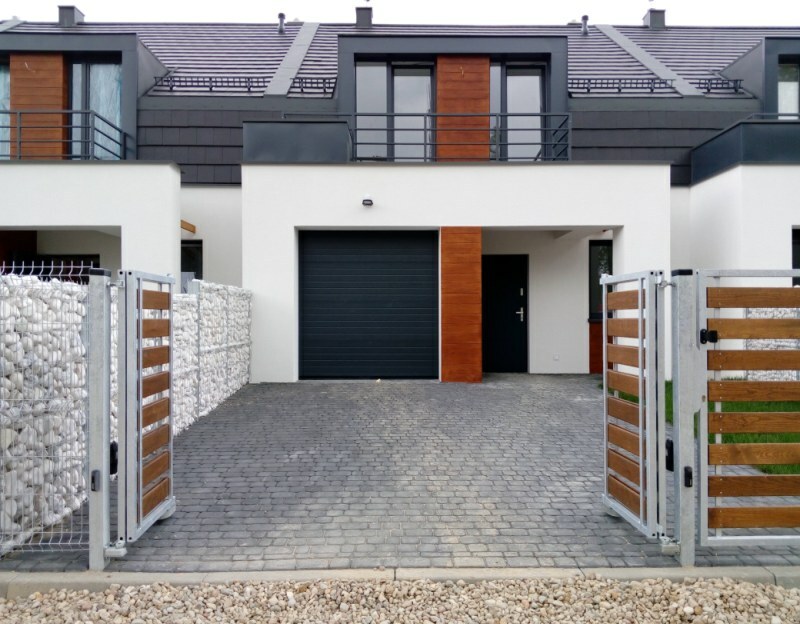 The GATEO system is designed so that it can be used for any door construction, regardless of whether it is made of steel, aluminium or wood. 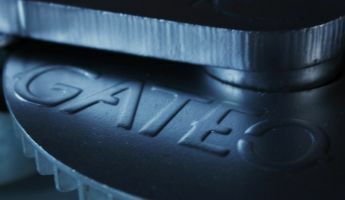 Thanks to GATEO, you can smoothly adjust the length of the door leaves without having to maintain a symmetrical separation. 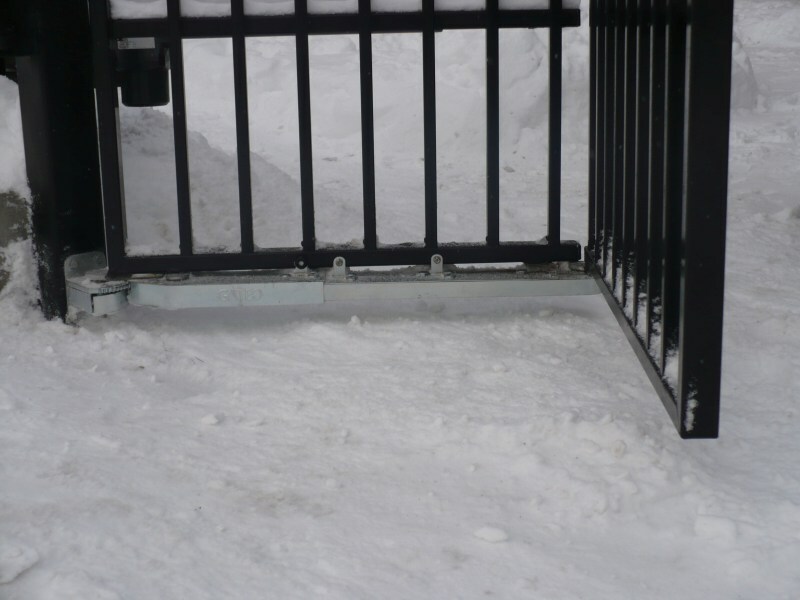 GATEO can be installed at the gate's production stage or in existing gates. 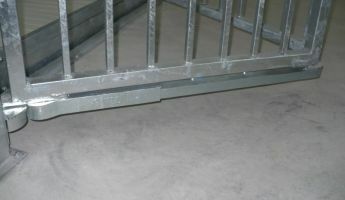 Automation for a folding door with the GATEO system is a standard automation for swing gates. 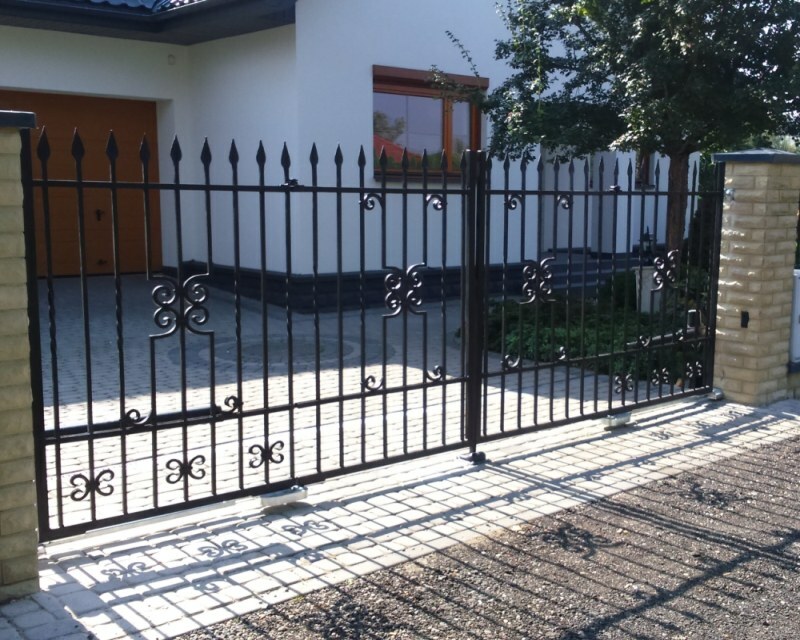 GATEO is made of durable, steel elements subjected to galvanic zinc plating. 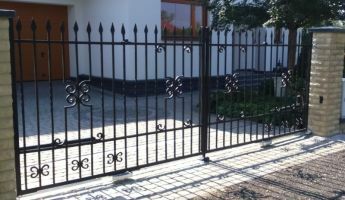 The system is covered by a 24-month warranty. 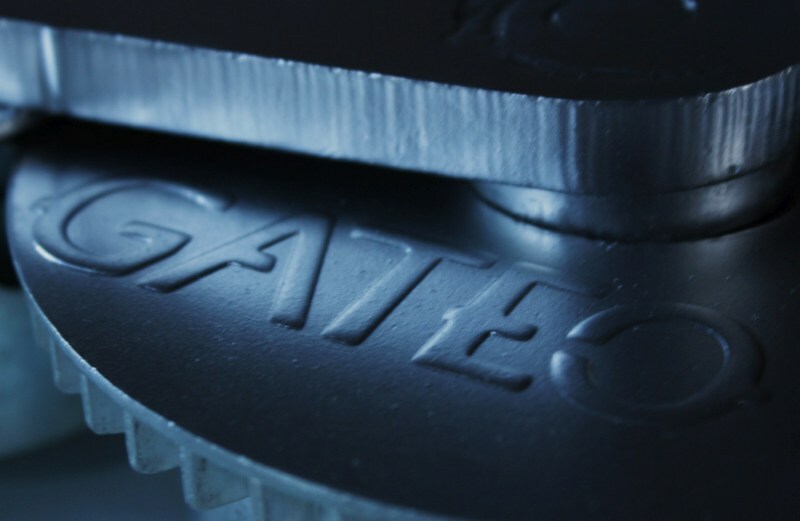 Gateo offers customers warranty and post-warranty service of its products. 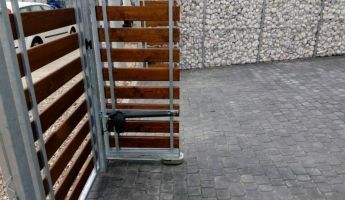 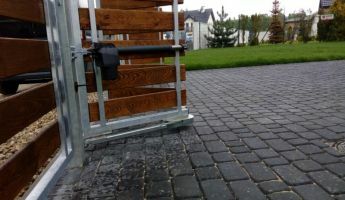 No additional construction works are required for the folding gate with the GATEO system as in the case of the sliding gate (foundation, roll holder, additional post). 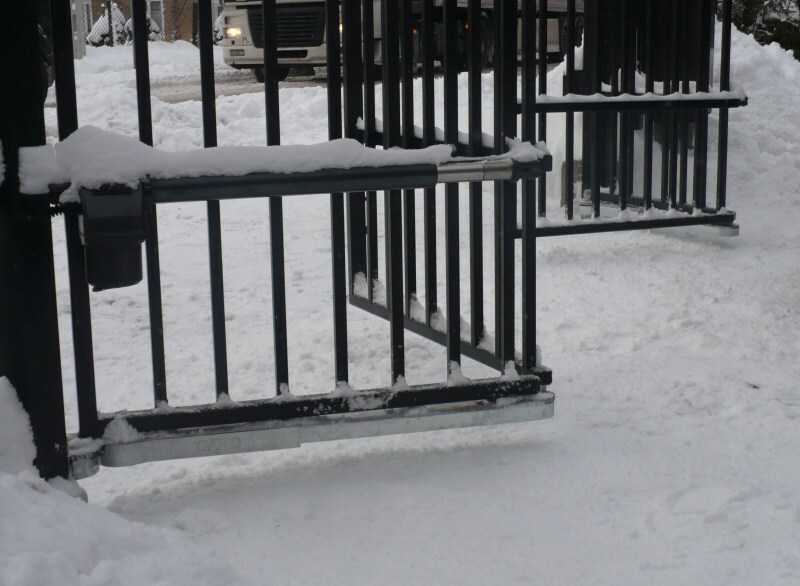 We assemble a folding gate on ordinary steel or brick pillars, which directly reduces both costs and assembly time. 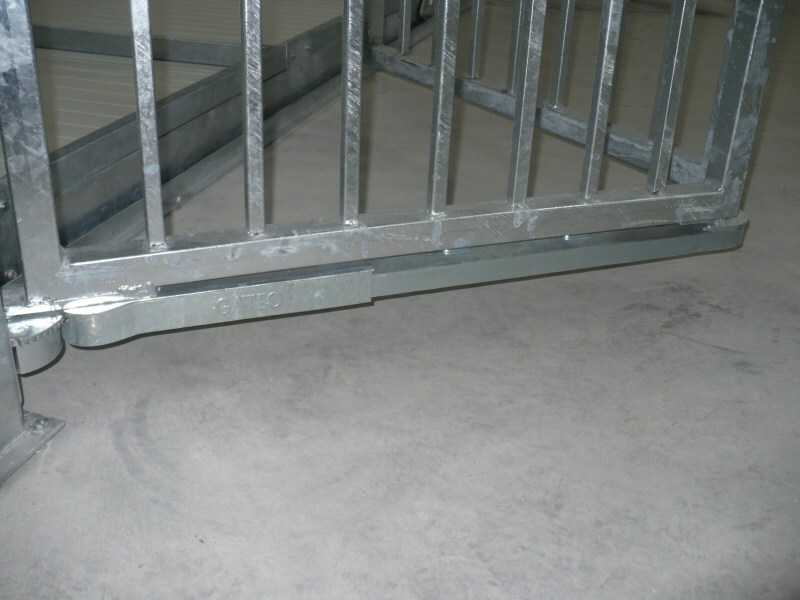 Due to the split wings, the gate consists of small elements that can be easily moved and transported. 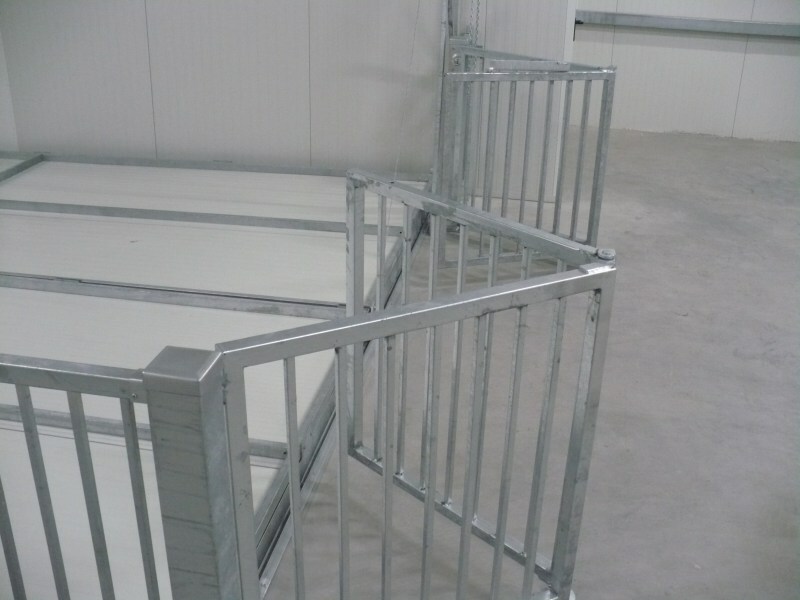 Installation of a folding door with the GATEO system is very simple and requires no specialist knowledge. 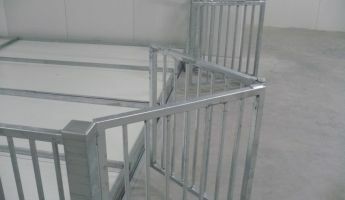 Each set comes with a clear installation guide. 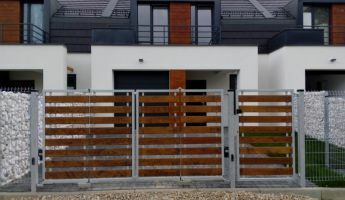 The system is able to be set up by anyone who has basic locksmith-assembler skills, messages about steel joining and determining the width and weight of the gate. 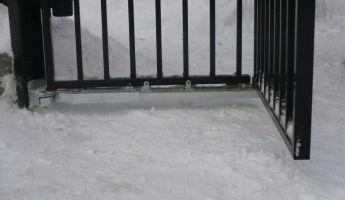 Basic locksmith tools are required to install the device. 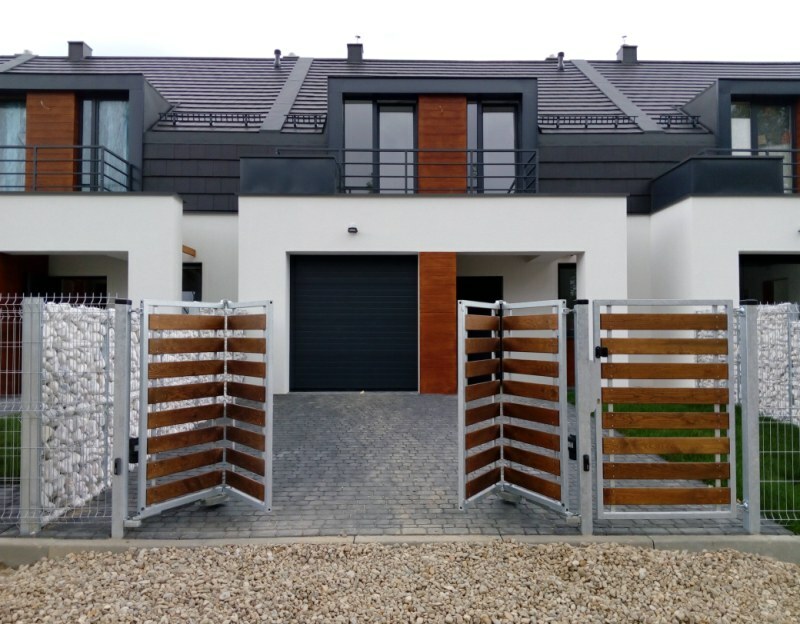 The span of one folding door leaf is from 1 m to 7 m. That means that the maximum length of the gate made thanks to GATEO is 14 m. Currently, we offer three models of GATEO systems: GAT 14, GAT 16 and GAT 40, which vary in size and carrying capacity. 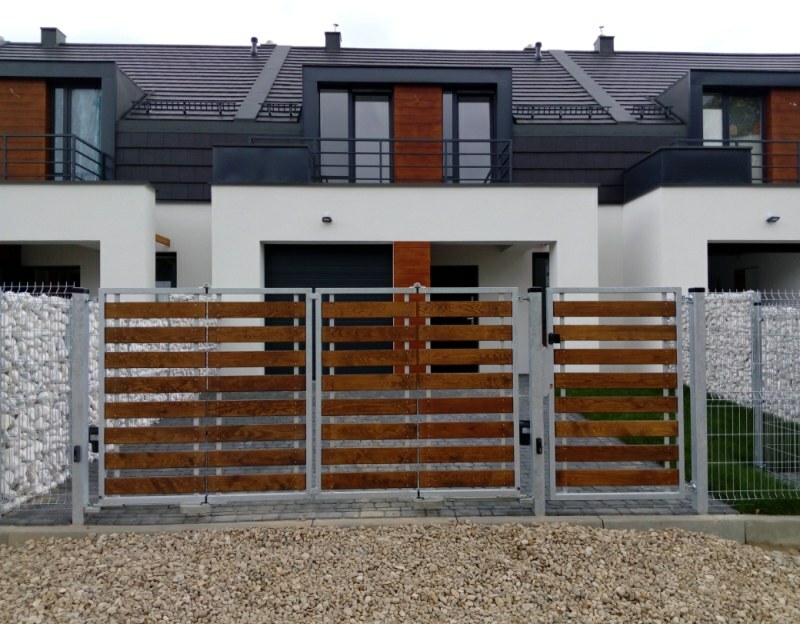 When the property lacks space in front of the garage. 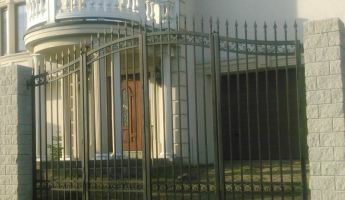 When the entrance is located with a slope, which prevents the gate from being opened inside the property. 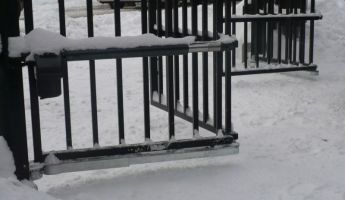 When you need to drive closer to the opening gate. 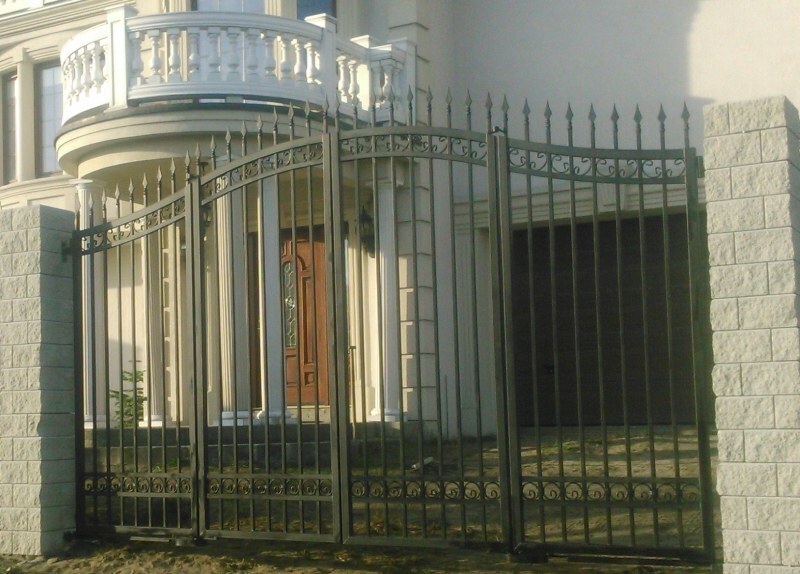 When just behind the gate you have to turn to the parking space.